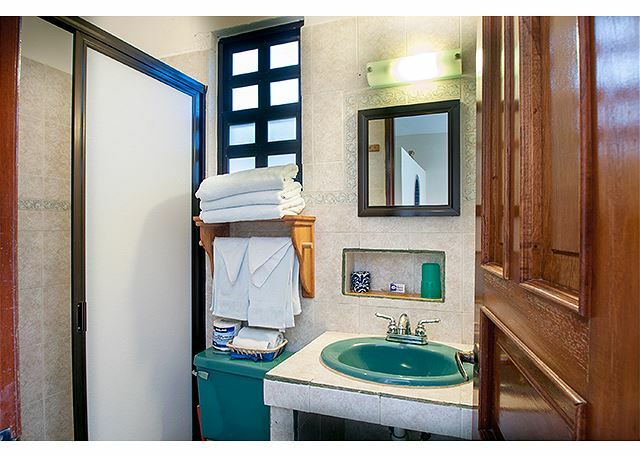 This ground floor apartment has 2 bedrooms each with private bathroom and shower area and a closet. 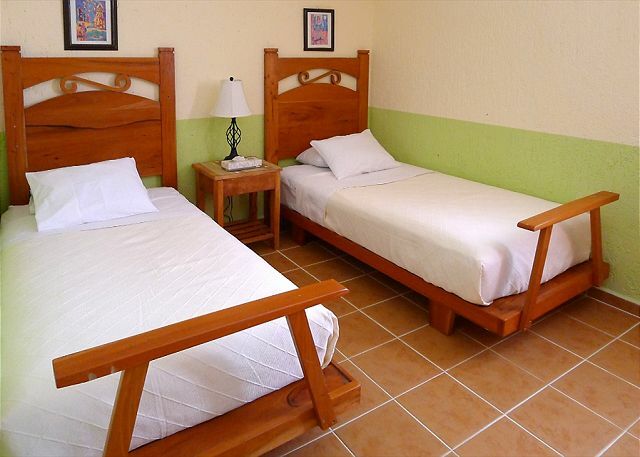 One bedroom features 1 queen sized bed while the other bedroom has 1 queen sized bed and a single bed. 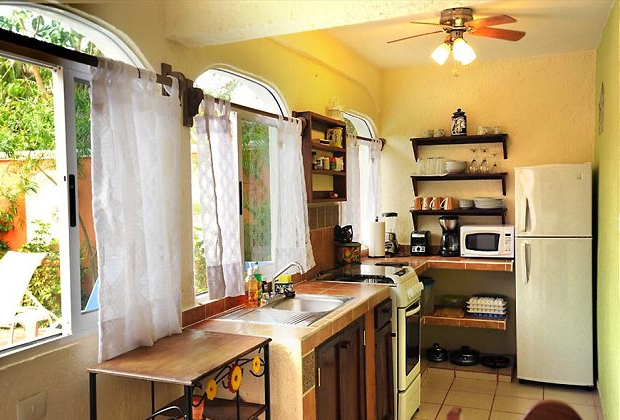 There’s also a well-equipped kitchen, dining area, living room with sofa bed, TV and DVD player, shared pool area and charcoal BBQ griller. 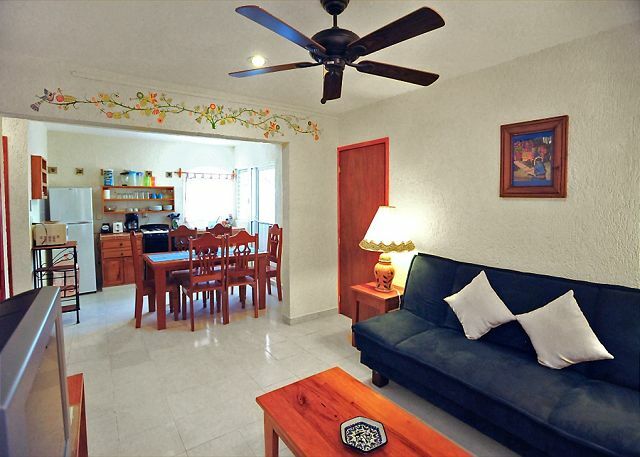 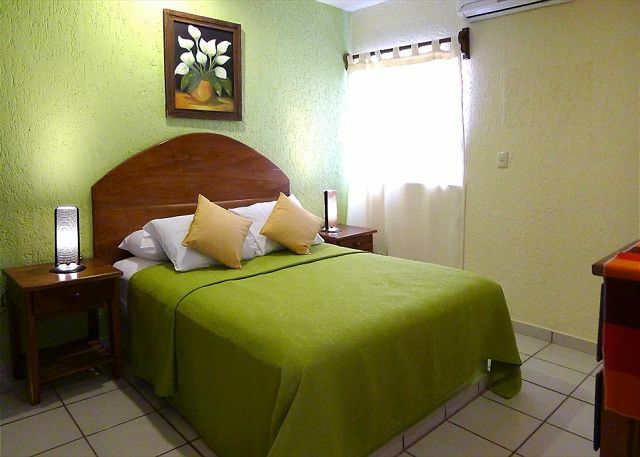 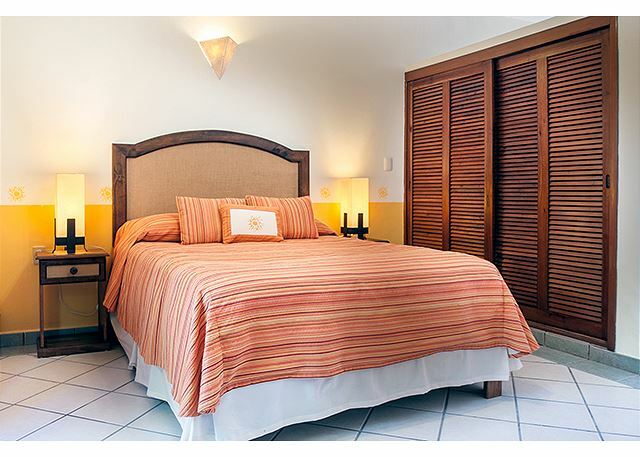 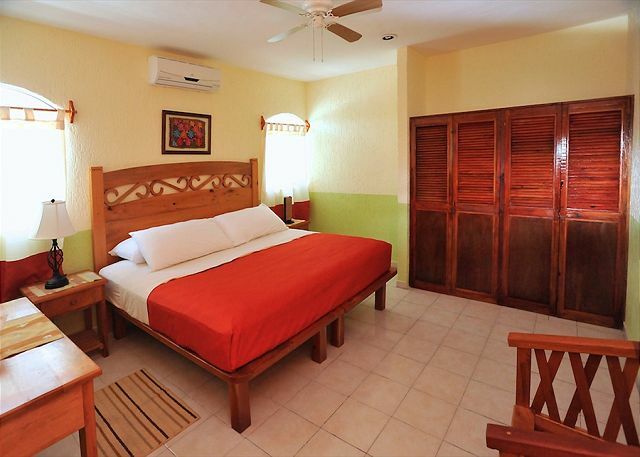 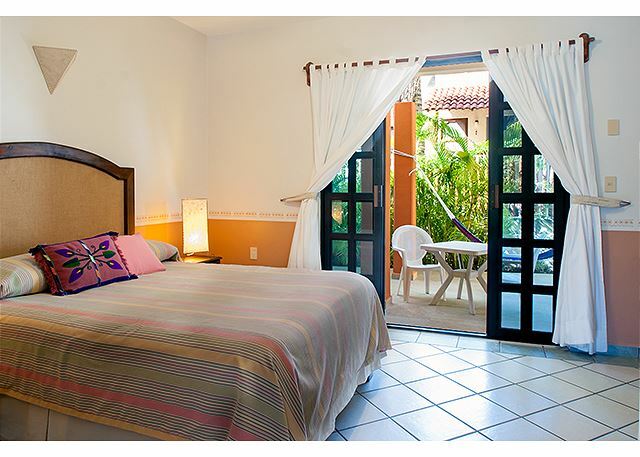 This second floor spacious apartment has 2 bedrooms each with private bathroom and shower area and a closet. 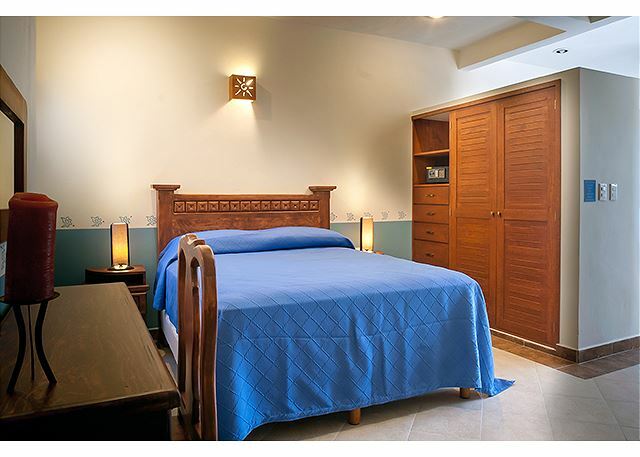 One bedroom features 1 king sized bed while the other one are 2 single beds. 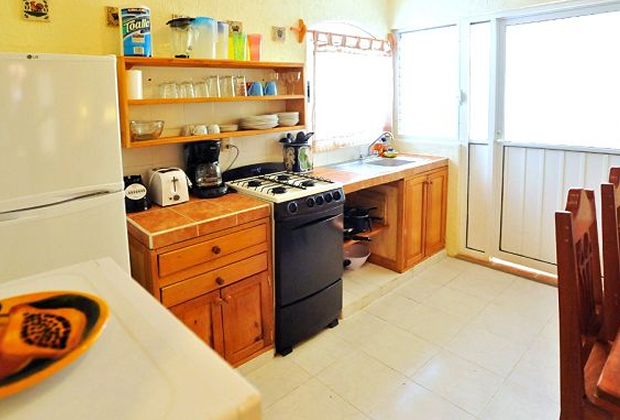 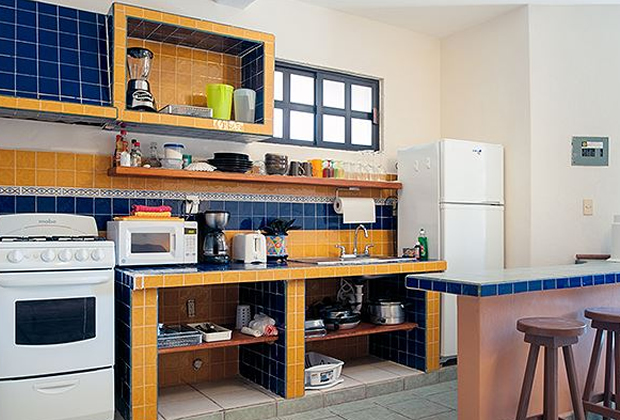 There’s also a well-equipped kitchen, dining area, living room with sofa bed, TV and DVD player, private balcony, shared pool area and charcoal BBQ griller. 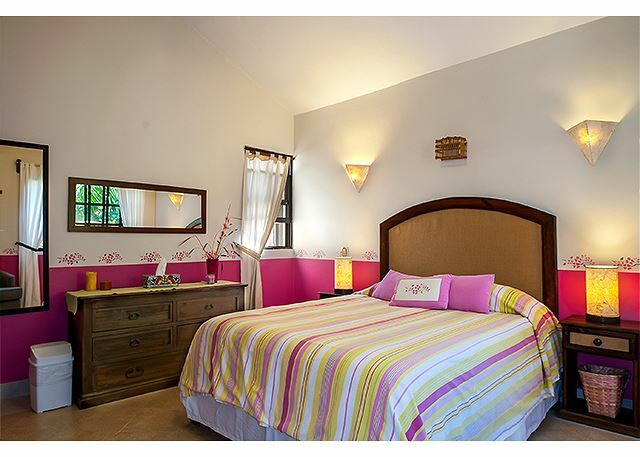 This private house features 2-bedroom with 1 queen bed and 2 twin beds, each with a private bathroom with shower area and a closet. 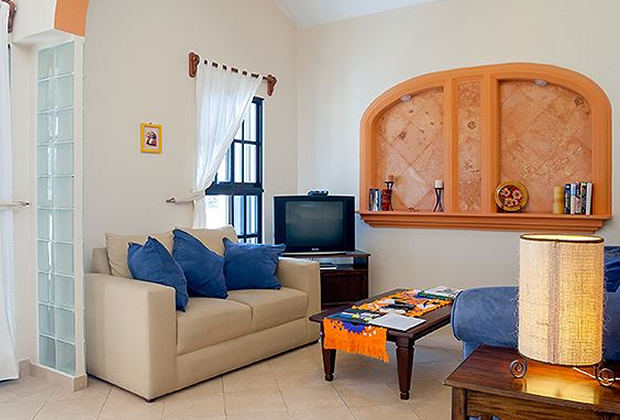 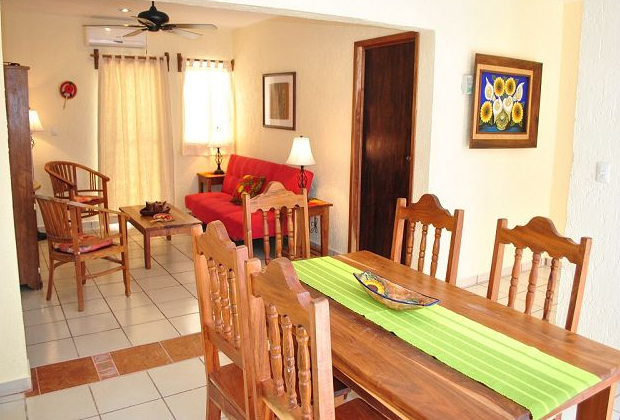 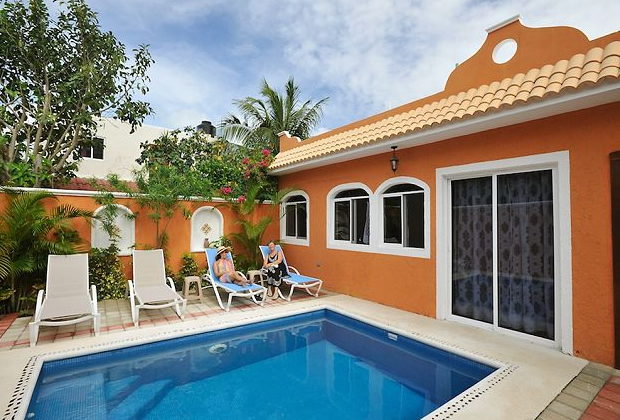 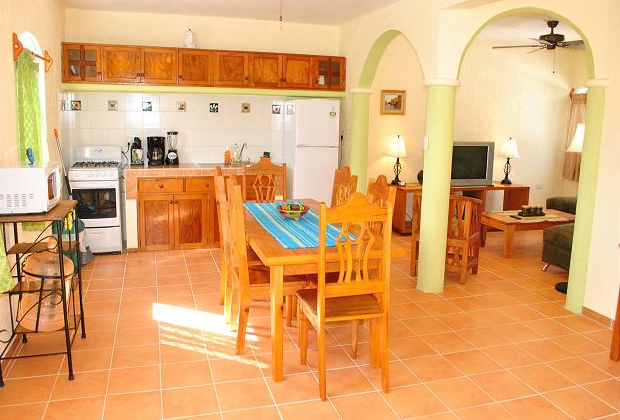 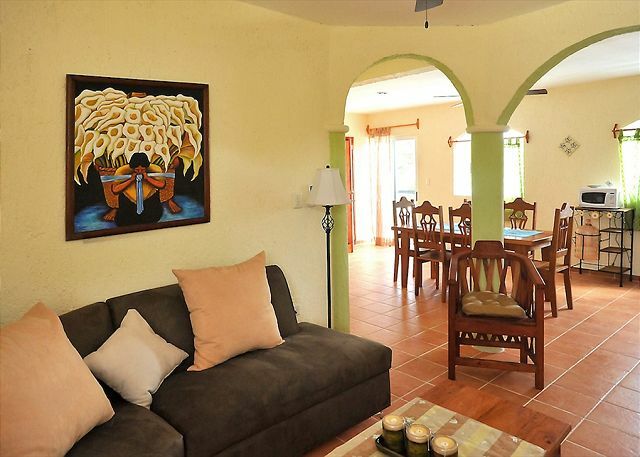 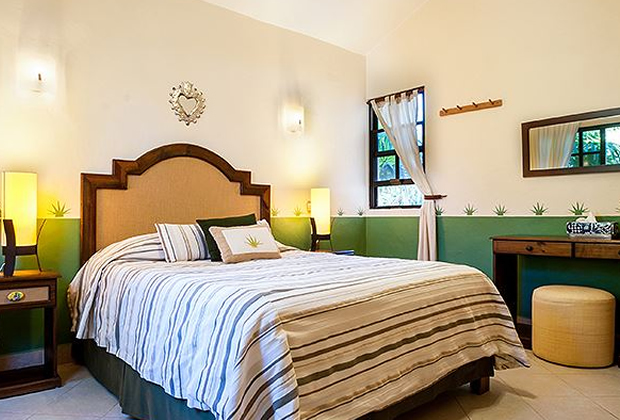 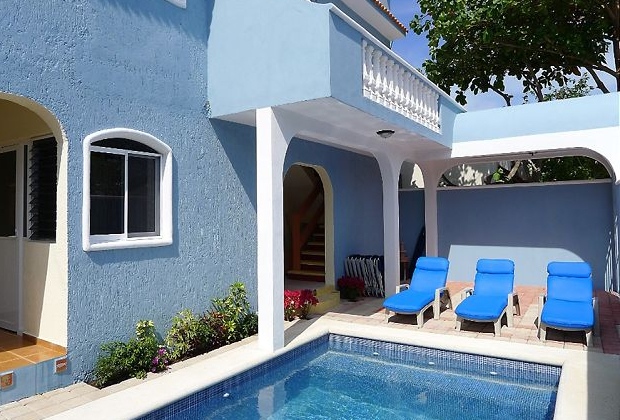 This casa also has a well equipped kitchen, dining area, living room with sofa, TV & DVD player, pool area with outdoor dining and charcoal BBQ griller. 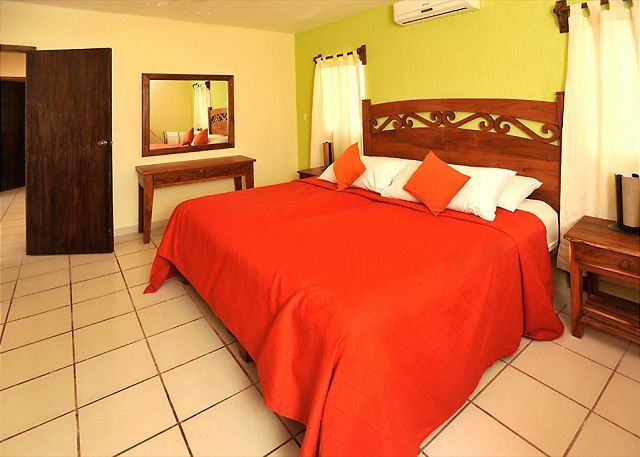 This a ground floor one-bedroom apartment is equipped with king sized bed, TV with DVD player, private bathroom with shower area and a closet. 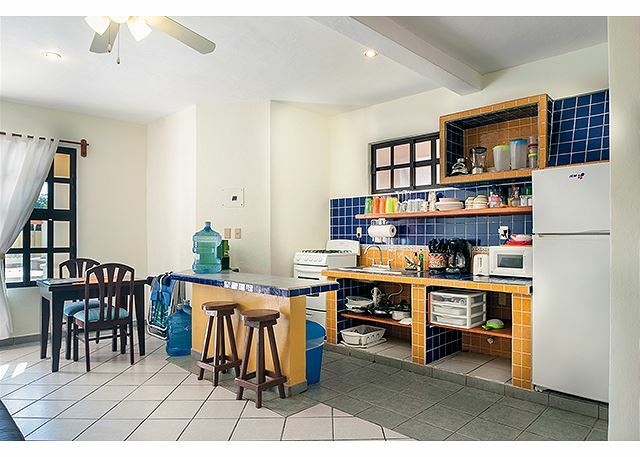 The apartment also has a well equipped kitchen, dining area, kitchen bar and bar stool, living room with sofa, shared pool area and a semi-private patio beside the bedroom with outdoor seating. 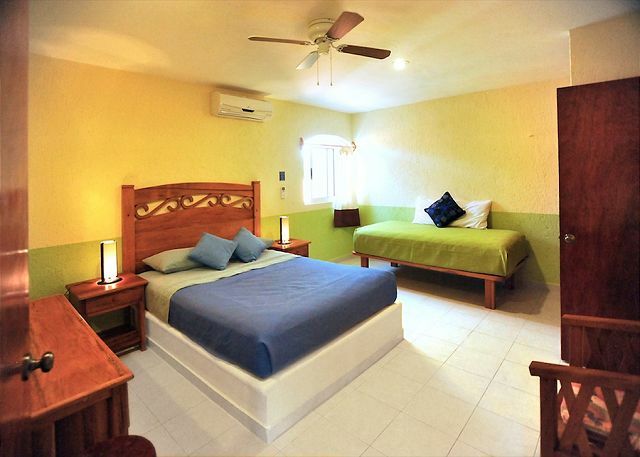 This a ground floor one-bedroom apartment has a king sized bed, TV with DVD player , a private bathroom with shower area and a closet. 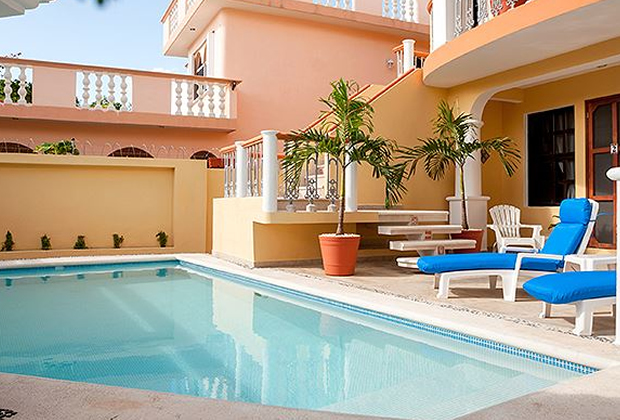 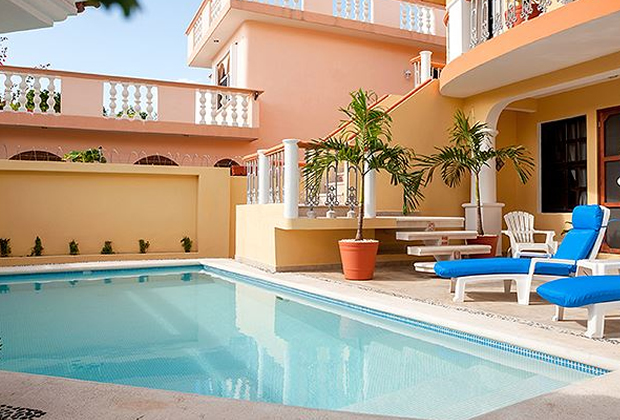 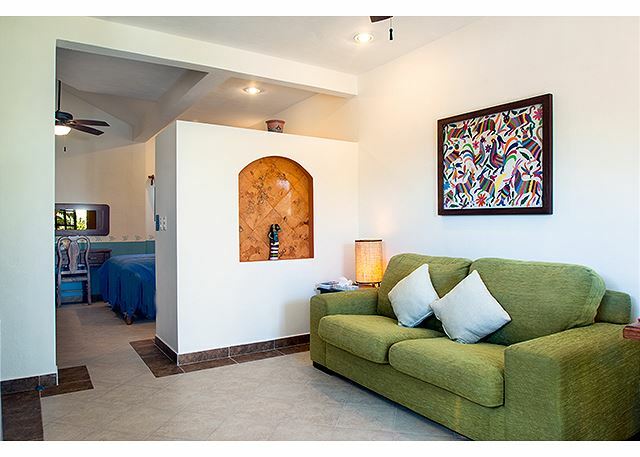 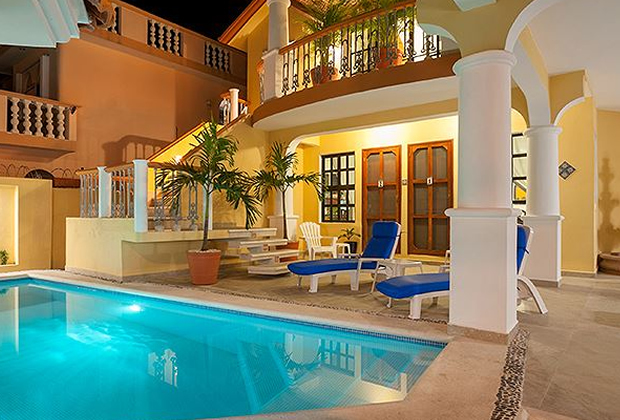 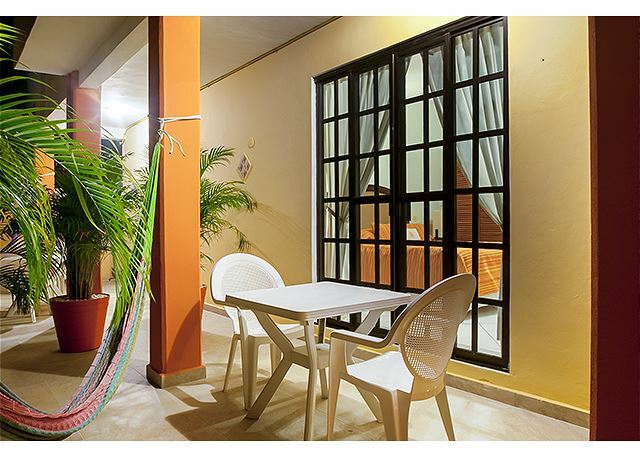 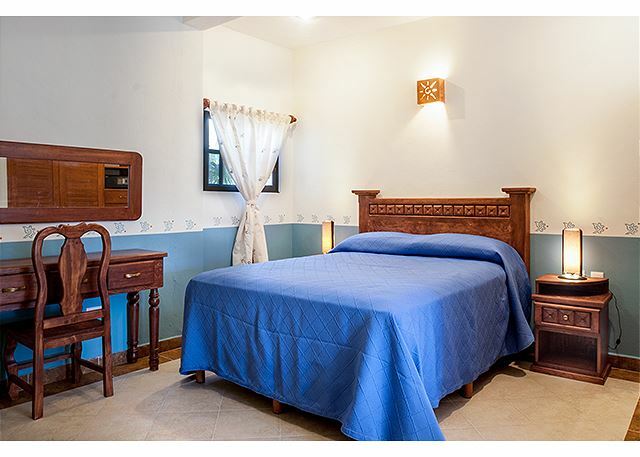 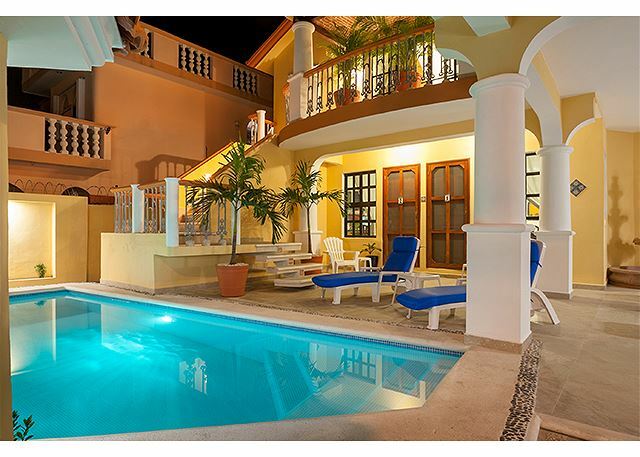 This apartment also has a fully equipped kitchen, living room with sofa, dining area, shared pool area and a private patio beside the bedroom with outdoor seating. 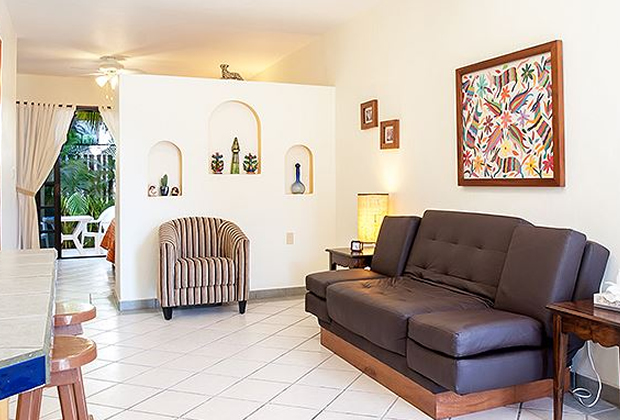 This spacious second floor apartment has 2 bedrooms with king sized bed and each equipped with individual private bathrooms and open closet. 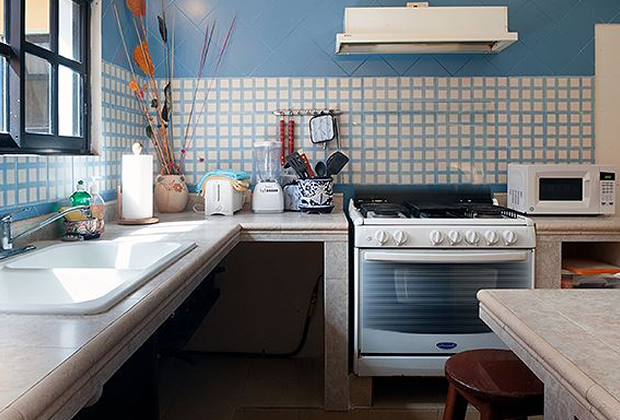 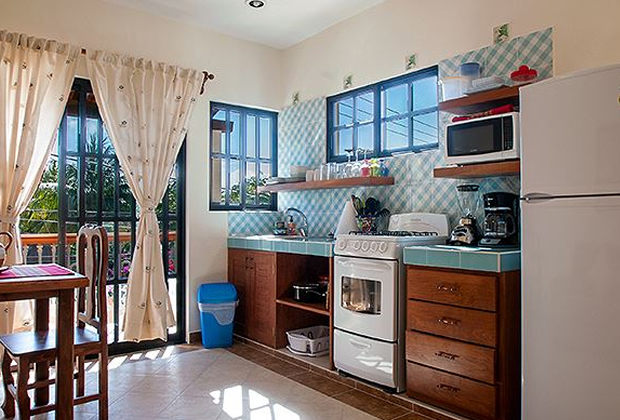 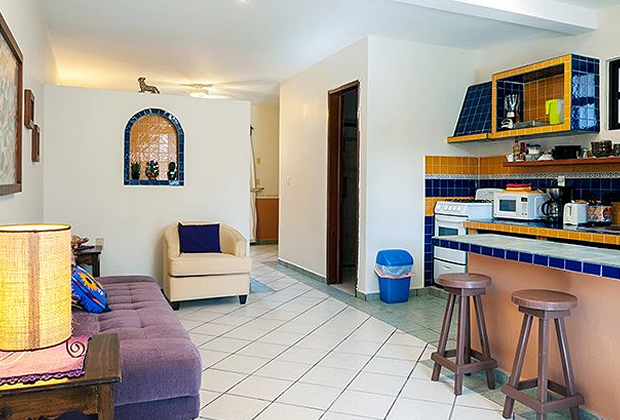 It also has a fully equipped kitchen, living room complete with TV and DVD player, dining area and a front balcony shared with another apartment overlooking the street and shared pool area. 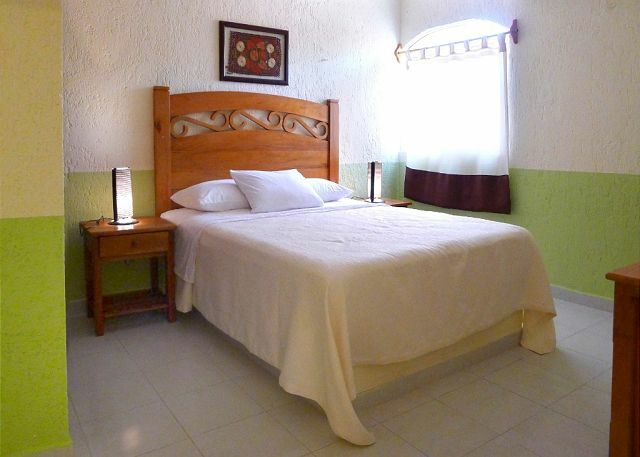 This quaint second floor apartment has 1 bedroom with king sized bed, TV with DVD player, a writing desk and a closet. 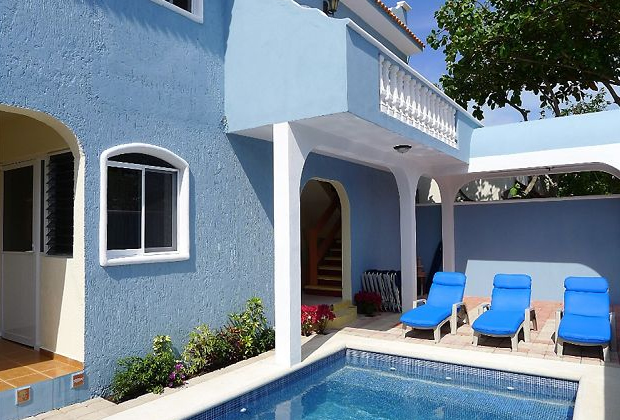 It also has a fully equipped kitchen, living room, dining area, bathroom with a private shower and a front balcony overlooking the street and shared pool area.